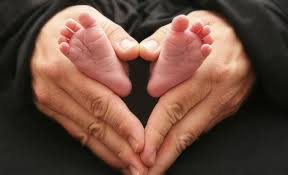 Our mission is to prayerfully promote a respect for all life from conception until natural death. We have a Pro-Life Library in the first bookcase in the Bridesroom. Please feel free to take and share any resources. Watch for our upcoming events and displays. -Reverence for Life hosts a Family Rosary at 6:30pm the first Friday each month in the church. ALL WELCOME! -Reverence for Life meets the first Friday after the rosary each month in the Parish Hall. ALL WELCOME! Adults AND youth! For more information, contact Cathy Glover @ 815-467-5423.